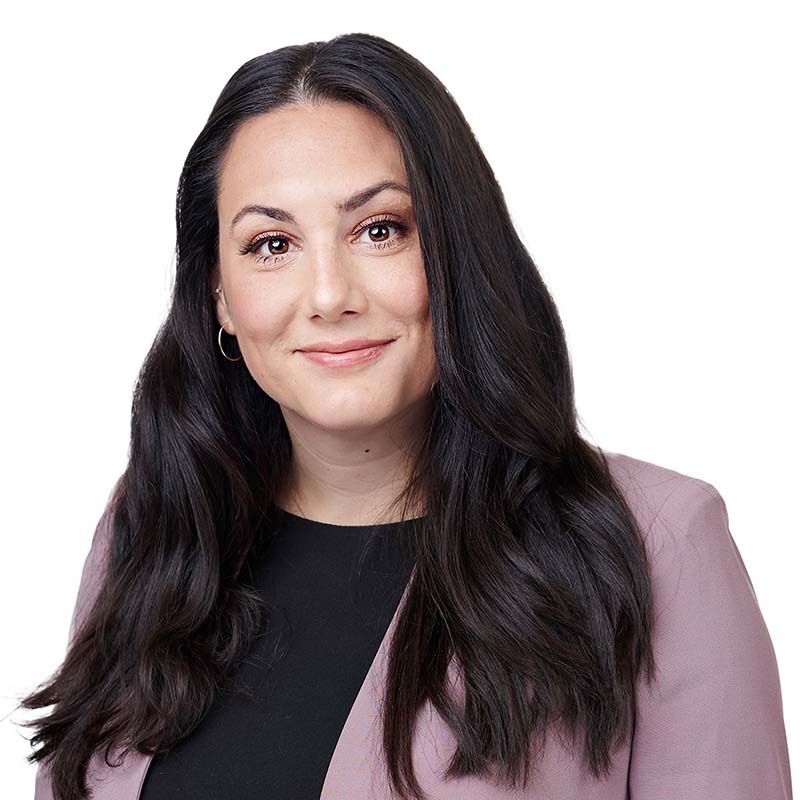 Cassandra Khatchikian is an associate lawyer in Gowling WLG’s Ottawa office, working in the Advocacy department. Cassandra is a member of the Insurance Defence Group, where she has gained a wide range of litigation experience acting for insurance companies and their insureds, including defending motor vehicle accident and bodily injury claims. She also has experience assisting insurers in advancing and defending subrogated claims. Cassandra has advocated before the Ontario Small Claims Court and the Ontario Superior Court of Justice, where she has obtained positive results for her clients. Cassandra obtained her law degree from the University of Ottawa, and prior to joining Gowling WLG, practised law at a litigation firm in Ottawa.